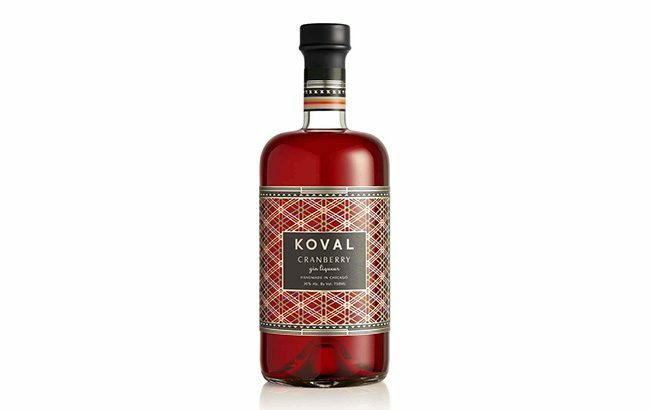 Chicago-based Koval Distillery has added a new expression to its portfolio: Koval Cranberry Gin Liqueur. Bottled at 30% abv, the liqueur is based on Koval Gin with its 13 botanicals and is described as offering “fruit-forward and bittersweet flavours”. It is available from today (10 August) in Illinois and New York, and will be rolled out across US and international markets soon after. Dr Sonat Birnecker Hart, Koval’s president and co-founder, said: “This new direction in Koval’s line is a homage apéritif culture.